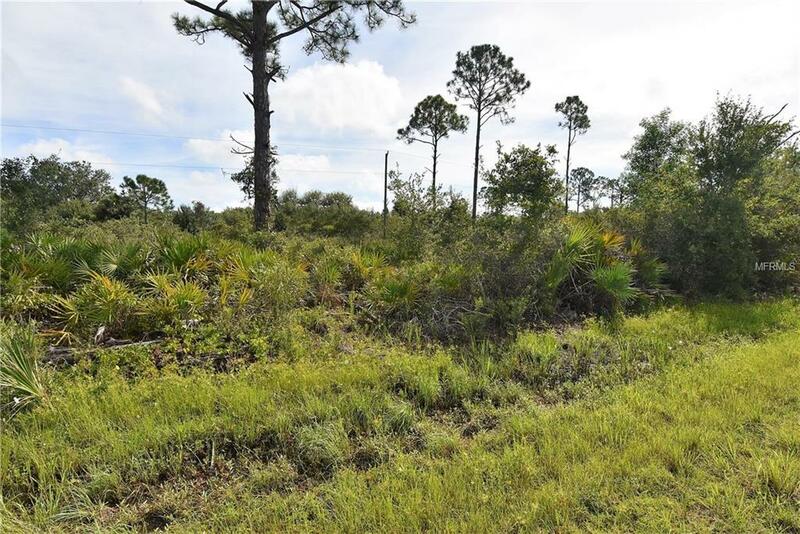 FOR SALE Located in South Punta Gorda Heights and measuring approximately 12,000 square feet in size, is this buildable and mostly cleared vacant lot. 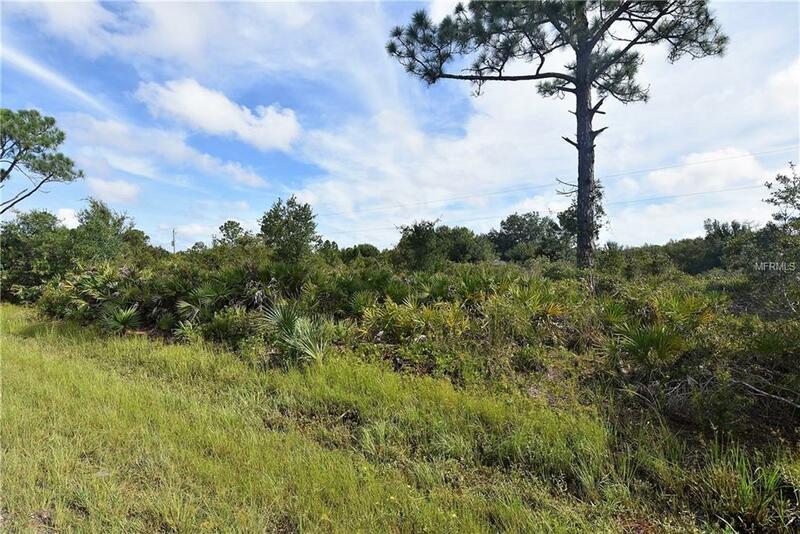 With electrical services nearby, this parcel is located on a paved county road and will require well and septic services. 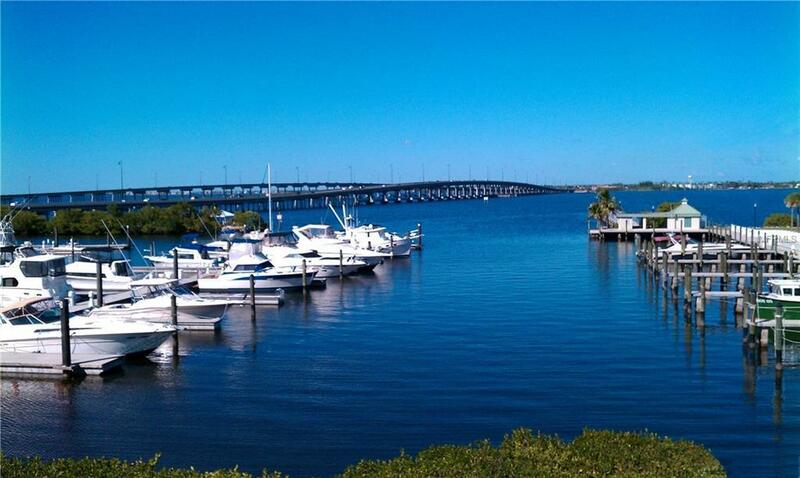 From this location, you are less than 2 miles from Interstate 75, 2.5 miles from shopping and just 6 miles south of historic downtown Punta Gorda. As an investment or home site, this is a nice find!